Fatbike is like a mountain bike but with balloon tires that makes it easier to bike on soft surfaces. And much more fun since you reach areas you can’t reach otherwise. This tour starts in central Luleå, from here your guide will take you to some secret trails around the area. We take a quick 15-minute ride over the bridge to access the ski trails where we can begin to show a little of what the bikes are capable of. 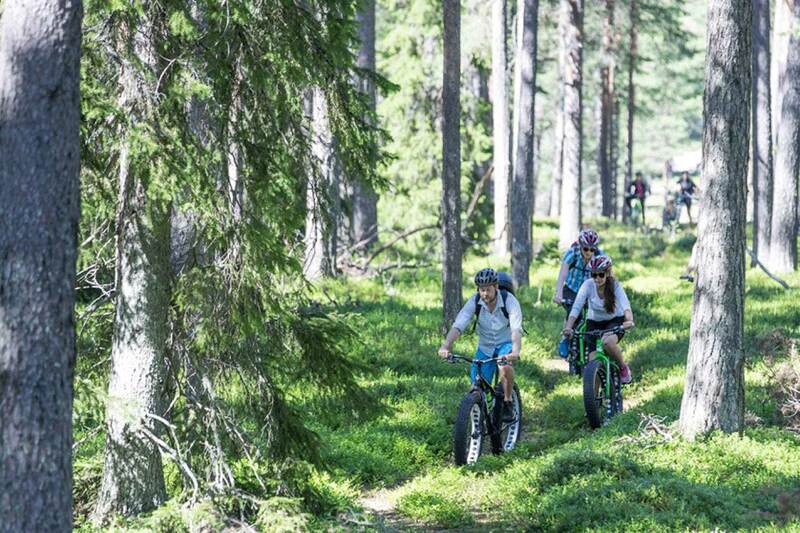 Sand, rocks and small obstacles are simply ridden over and we experience the Swedish forest in summer and fall. Naturally we stop for picture breaks and lunch before riding back. Truly a ride not to be missed. Reservations must be made at least one week before the planned activity for guaranteed participation. Exceptions are made based on availability. 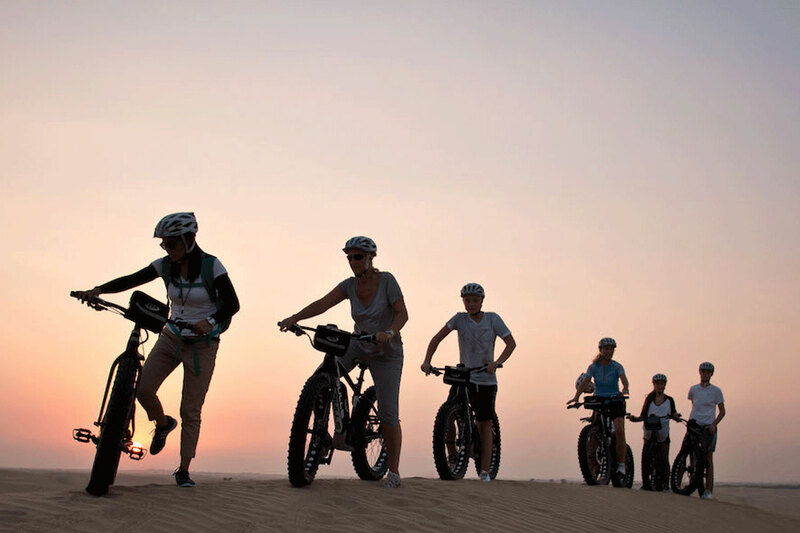 You have selected - Fatbike Tour. Choose your activity date to continue your booking.